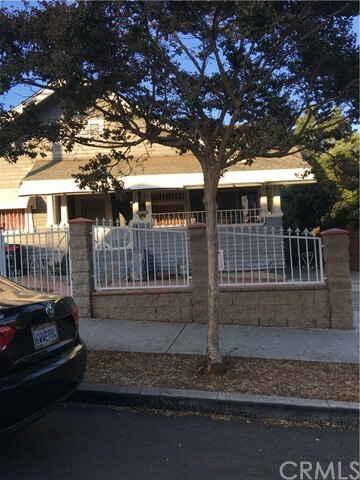 Great location in Boyle Heights, walking distance to White Memorial Hospital, just minutes to downtown L.A. Close to all the Freeways and the Gold Metro line. The property features 3 bedrooms and 1 bath, in need of some TLC. Listing courtesy of JAS REALTY, INC.